Michael Allen Williamson had been serving a life sentence. South Carolina authorities were searching Thursday for an inmate who escaped a maximum-security prison and was suspected in the stabbing of a police officer miles away. 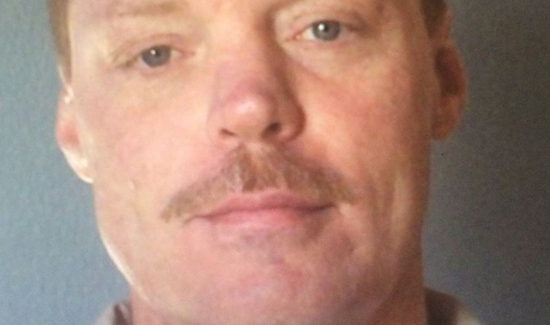 Michael Allen Williamson, 47, escaped around 8:50 p.m. Wednesday from McCormick Correctional Institution, according to Dexter Lee of the South Carolina Department of Corrections. Authorities haven’t released details about how they believe Williamson was able to get away from the maximum-security prison in western South Carolina. Later Wednesday night, a female police officer who was responding to a shoplifting call was stabbed inside a Walmart store in Columbia, about 80 miles east of the prison, police said. Jennifer Timmons of the Columbia Police Department said the officer was stabbed multiple times in the upper body but was recovering from her injuries.